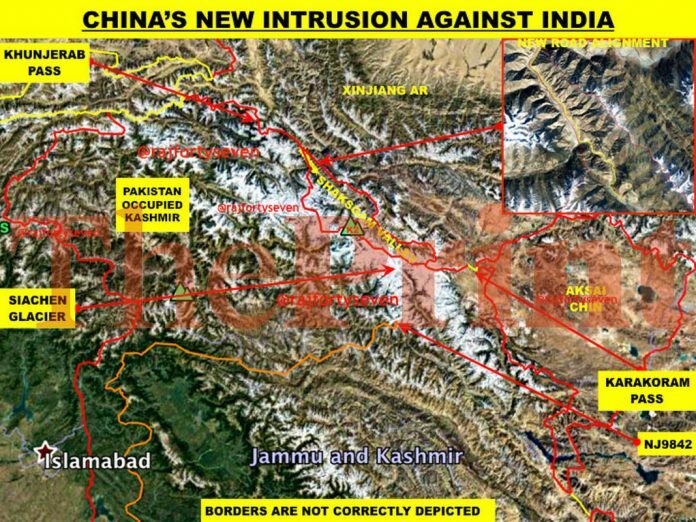 New Threat Spotted: China’s 36-km road, troop locations in PoK’s Saksham valley “gifted” by Pakistan. Gives Chinese Army access to Line of Actual Control near Siachen. 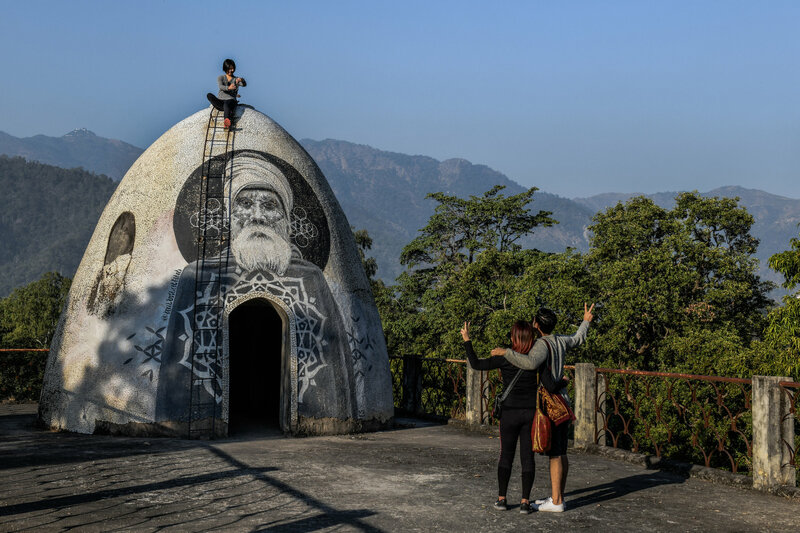 A meditation pod atop an ashram in Rishikesh, India, where the Beatles went to study with the Maharishi Mahesh Yogi in 1968. The mural by Miles Toland complements a planned new museum on the grounds dedicated to the band’s tenure there. In 1968, the Beatles and a crew of hangers-on traded hip London threads for kurtas and wreaths of marigold, trudging through dense forest to an ashram in Rishikesh, India, where they spent weeks writing songs. There was George Harrison, a devoted follower of Transcendental Meditation; John Lennon and Paul McCartney, who had started to feud over the band’s direction; and Ringo Starr, the band’s drummer, who was so perturbed by India’s famously spicy food that he packed a reserve of beans for his stay at the ashram. He lasted 10 days. What's Next for the Indian Army's Anti-Tank Guided Missile Requirement? Israeli Prime Minister Benjamin Netanyahu is currently in India on a five-day visit, the first by an Israeli prime minister since Ariel Sharon’s 2003 visit and the second Israeli prime ministerial visit to India overall. 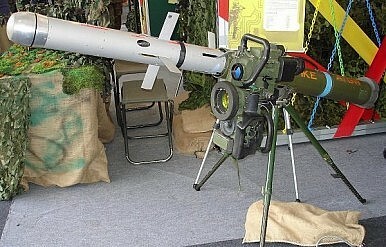 While the bilateral agenda between the two countries continues to grow broader than ever, defense ties are particularly in the spotlight given India’s recent decision to cancel a $500 million deal with Israel’s Rafael Advanced Defense Systems Ltd. for Spike anti-tank guided missiles (ATGM). The Indian decision was announced days into the new year and cast a bit of a pall over Netanyahu’s then-upcoming visit. Faced with uncertainty, the once-sunshine telecom sector will continue to witness decline in headcounts for the next six-nine months taking the total number of job losses to 80,000-90,000. The report is based on a survey among around 100 senior and mid-level employees of 65 telco and software and hardware service providers to telecom companies. Faced with uncertainty, the once-sunshine telecom sector will continue to witness decline in headcounts for the next six-nine months taking the total number of job losses to 80,000-90,000, says a report. The sector, which has been witnessing rough weather in terms of profitability due to rising competition and lower margins, has witnessed large scale lay-offs making job scenario uncertain, said a CIEL HR Services in a report on Monday. The United States is once again ratcheting up the pressure on Pakistan to fall in line with U.S. policy in Afghanistan by ending the Afghan Taliban’s enjoyment of safe haven. Unsurprisingly, Pakistan is once again pushing back. Amid the mistrust, mutual recrimination, and stale narratives that have increasingly characterized the U.S.-Pakistan relationship in recent years, there is one Pakistani talking point I have heard routinely from officials that should be taken at face value: Pakistan does not intend to fight the Afghan war on Pakistani soil. Although the reality of the situation is dissatisfying, the United States needs a strategy in Afghanistan and policy toward Pakistan based on the best Pakistani behavior it can have, not the Pakistani behavior it wants to have. Will It Even Matter If U.S.-Pakistan Ties Collapse Altogether? Soon after 9/11, President George W. Bush recognized that the United States needed Pakistan’s cooperation to eradicate the training camps in Afghanistan where al-Qaida planned the attacks. Pakistani President Pervez Musharraf declared that his nation was a full partner in the new “war on terror.” A few years later, Bush designated Pakistan a major non-NATO ally. Since 2002, Pakistan has received more than $33 billion in economic and security assistance from the United States, while the American military greatly expanded cooperation with its Pakistani counterpart. The big US error after 9/11 was to treat Pakistan as if it were an ally with which it is possible to assume a large degree of policy overlap. In fact, even a more calculated, transactional relationship will not bring the US and Pakistan closer together. NEW YORK – Harold Brown, the US defense secretary under President Jimmy Carter, was reported to have described the arms race between the United States and the Soviet Union in these terms: “When we build, they build. 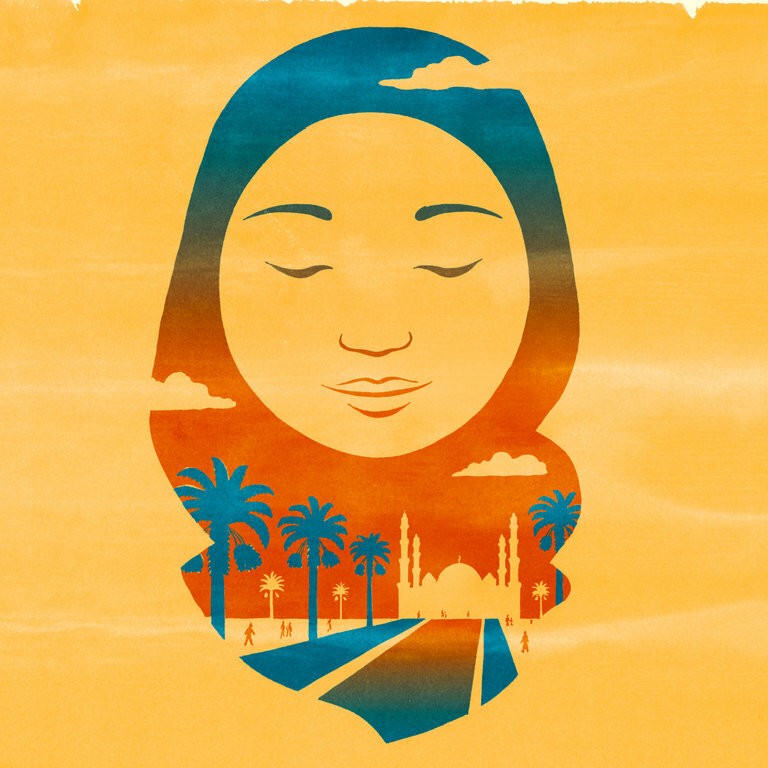 And when we don’t build, they build.” The world’s leading thinkers and policymakers examine what’s come apart in the past year, and anticipate what will define the year ahead. As part of a broad effort to interfere in U.S. institutions, China tries to shape the discussion at American universities, stifle criticism and influence academic activity by offering funding, often through front organizations closely linked to Beijing. Now that aspect of Beijing’s foreign influence campaign is beginning to face resistance from academics and lawmakers. A major battle in this nascent campus war played out over the past six months at the University of Texas in Austin. After a long internal dispute, a high-level investigation and an intervention by Sen. Ted Cruz (R-Tex. ), the university last week rejected a proposal by the leader of its new China center to accept money from the China United States Exchange Foundation (CUSEF). The Hong Kong-based foundation and its leader, Tung Chee-hwa, are closely linked to the branch of the Chinese Communist Party that manages influence operations abroad. There is greater recognition today in India of the growing power disparity with China and its impact on Indian security and interests. While this much-delayed recognition is welcome, there is still insufficient appreciation of the full effects of China’s power. Far too often, this disparity is seen only in the context of military security. Though the military power China can bring to bear on India is considerable and it is a real threat to the security of India’s borders, the international political consequences of China’s growing power is less often recognised. Today, Rep. Elise Stefanik (R-NY), Chairwoman of the House Armed Services Subcommittee on Emerging Threats and Capabilities, made the following remarks, as prepared for delivery, on the Subcommittee’s hearing titled “China’s Pursuit of Emerging and Exponential Technologies .” For testimony and to watch the hearing click here. “I would like to welcome everyone to our first Subcommittee event for 2018. Today we will examine China’s Pursuit of Emerging and Exponential Technologies and the resultant impact on U.S. national security. With the territorial defeat of ISIS in Iraq and Syria, analysts are pondering the kind of organisational form the group would take next. The influence of the so-called Islamic State in South Asia may be minimal, but India, Bangladesh, Pakistan and Afghanistan, have all had the shadow of ISIS’ global footprint land on their doorstep. This brief sheds light on how the influence of ISIS spread across South Asia, specifically after 2014, when pro-ISIS social-media platforms circulated the ‘ISIS Khorasan’ maps that showed the region as part of the caliphate’s global ambitions of conquest. I managed just over 600 words this weekend, which is no bueno. I have to get more done than that to hit the deadline. I had more words in me than I actually put on paper. This weekend was busy, but only partly because Wellington’s unusually warm and sunny weather beckoned me to the beach. There was also a much written about false-alarm notification to Hawaii residents that a ballistic missile was incoming. For 38 minutes, hundreds of thousands of people thought they were going to die. Many of them had never thought about national security or the threat environment in the Asia-Pacific, leaving them traumatized. The preliminary agreement signals a shift to more agenda-driven EU politics WOLFGANG MUNCHAU Add to myFT Angela Merkel and Martin Schulz: in the last grand coalition deal, in 2013, there was hardly any reference of Europe beyond the usual clichés © AP Share on Twitter (opens new window) Share on Facebook (opens new window) Share on LinkedIn (opens new window) Save Save to myFT Wolfgang Münchau YESTERDAY 101 Germany’s two main parties finally reached a preliminary agreement for a grand coalition. Whether it holds is anyone’s guess. There are plenty of obstacles still in the way between the deal reached in the early hours of Friday morning and Germany getting a new government. 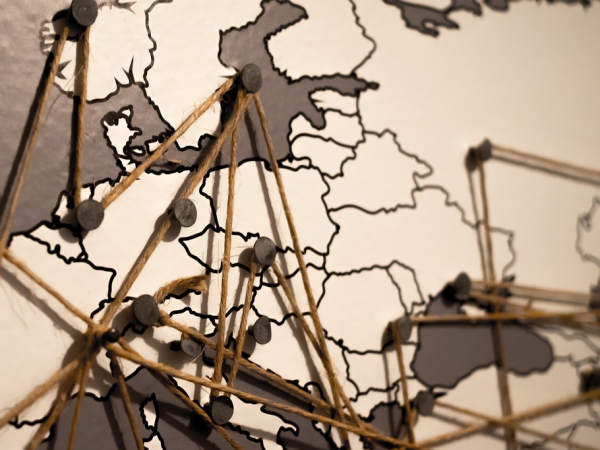 But if the parties involved — the Christian Democrats led by Chancellor Angela Merkel and the Social Democrats — do manage to pull it off, it would be truly radical in one respect: the section on the future of the EU lays out the biggest push by Germany towards continental integration since the Maastricht treaty a quarter of a century ago. The authors cautiously estimate that North Korea may have produced enough fissile material to build between 30 and 60 nuclear weapons, and that it might possibly have assembled 10 to 20. Although North Korea is thought to have the capability to develop an operationally functioning re-entry vehicle to deliver an operational nuclear warhead, there is some uncertainty about whether it has demonstrated that it has succeeded in doing so. Nonetheless, North Korea’s nuclear weapons program has made considerable progress over the years, including a wide variety of ballistic and powerful nuclear tests. Presumably, if it hasn't happened already, it is only a matter of time before Pyongyang’s nuclear arsenal can be considered fully functioning. The Donald Trump administration’s flip-flop over H-1B visas has the Indian IT sector on edge. India’s largest software exporter Tata Consultancy Services, for instance, is more worried about the lack of clarity over the policy than the possibility of tougher norms itself. “The immediate concern of H-1B is that there are a few more bills that are being talked about, but none of that has played out as of now,” TCS human resources head Ajoyendra Mukherjee told reporters after the company announced its earnings for the October-December 2017 quarter. The bedrock of all security strategies is the in-depth analysis of how the security environment of the future is fathomed, and how this analysis is translated into national security strategy, doctrines and onwards towards war fighting plans, and capabilities enhancement/creation. An article by William S Lind has been trolled in fauji social media groups, drawing equations and parallels in our armed forces. Some remarks find resonance and likeness ‘…decisions are committee-consensus, lowest common denominator, which… is usually the worst of all possible alternatives. Nothing can be changed or reformed because of the vast number of players defending their “rice bowls.” Decisions are pulled up the chain because the chain is laden with surplus officers looking for something to do. Fixing the substantive problems is harder because those fixes require changes in organizational culture.’ In the Indian context, this necessitates further analysis. 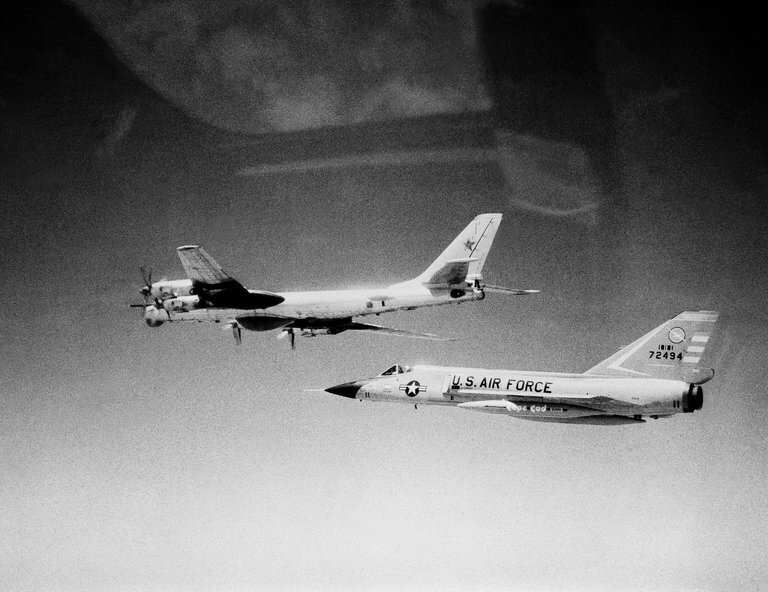 A United States Air Force plane, right, intercepting a Soviet aircraft in 1982. Both countries were on high alert for nuclear launches throughout the Cold War. CreditUnited States Air Force As strange, serious and scary as the erroneous emergency notification Saturday about a missile attack against Hawaii may have been, it was far from the first such false alarm the country has faced. Every decade since the dawn of the nuclear age has seen its share of close calls, experts said. During the Cold War, the government routinely dealt with hundreds of anomalies that could have led to a nuclear launch. A major power confronts another across a wide expanse of ocean. Neither opponent is able to significantly threaten the other’s mainland without mastering and crossing the waves. But the vast distances involved are daunting even for the opposing navies. One side then executes an east-to-west island hopping campaign, using the possession of islands to control the sea and project force far beyond the capacities of lesser powers. Two campaigns fitting the above description act as bookends to Western naval history: the Persian invasions of Greece from 492-479 BC and World War II from 1941-1945. Everything before the Persian invasions is lost to the sands of time. 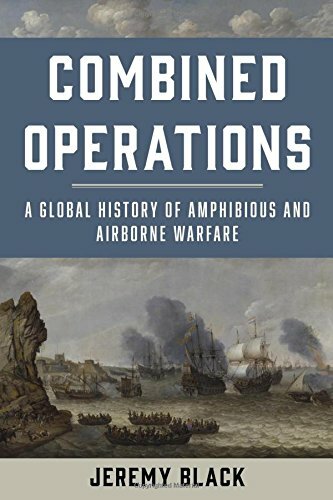 Everything after the world-spanning amphibious campaigns of World War II is judged in their shadow.